Road Trip Rentals…Are You Covered? This summer, millions will take to the road to embark on the annual family vacation. 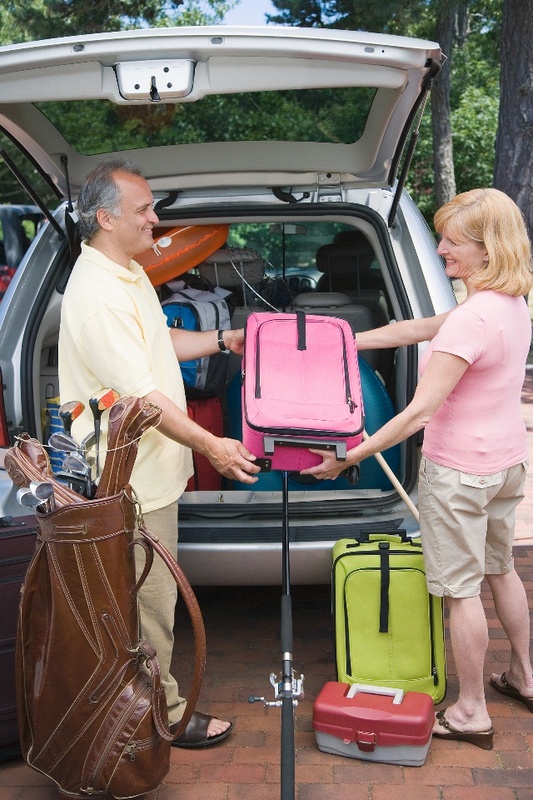 Although many people drive their own personal vehicles on family road trips, others opt for the convenience and utility of renting a car for vacation travel. By going this route, families are able to save the mileage and wear and tear on their own personal vehicles and in many cases, obtain a larger vehicle with more space than their own car would provide. Even those vacationers who fly to their destination often rent a car when they arrive so they can travel locally. If you are a person considering a rental for vacation travel, don’t forget to think about any insurance implications a rental might present! Most personal automobile policies cover you for losses caused by other-than-collision (also known as comprehensive) or collision in a rental car—provided you have that coverage on at least one vehicle on your policy. Your policy’s comprehensive and collision coverage will extend to other members of your household and even to friends who may be traveling with you. However if you don’t have full coverage on at least one vehicle on your personal policy, you may need to look into purchasing the rental car company’s Collision Damage Waiver that’s offered at the point-of-rental. Another option that’s available to you in many cases is coverage that’s provided through your credit card. Several national credit card companies offer Collision Damage Waiver coverage automatically if the rental fee is charged using the credit card. Generally this coverage tends to be “excess” over any other coverage that’s in place—including your own personal insurance coverage—meaning that the credit card’s coverage is only available after the limits of other policies have been reached. Ask the rental car company ahead of time exactly what you will be held responsible for under the rental agreement in the event of a loss. If you’re paying for the rental with a credit card, call your credit card company before you rent to find out if Collision Damage Waiver coverage is available. If you choose to rely on your own personal insurance policy as coverage, carry a copy of it with you on your trip, both as proof of insurance and as a handy source of the terms of coverage. Before you pull out of the rental car lot, inspect the car for existing damage and have it noted in your rental agreement. Most importantly, contact your independent insurance agent to help guide you through the decision-making process of ensuring that your rental vehicle is properly insured. What kinds of summer road trips do you have planned? Do any of those trips involve renting a car, SUV or minivan? I’d love to hear from you!